Although our machines are designed for durability, periodic maintenance keeps the world’s best tank cleaning machines performing at their peak. For an extended shelf life of your device, preventative maintenance every 800-1,000 hours is advised. With proper care, your machine(s) will far outlast your tanks. Best part - we will turn your machine around in 24 - 48 hours, guaranteed. Ready to get started? Simply download this form, complete each field and send it in with your device. Or, DIY/Do-it-yourself in the field with the expertise of our service team just a phone call away. Download your device's owner's manual for instructions. Click here to replace worn parts or order rebuild kits. Call us today at 610-408-9940 or email customerservice.exton@alfalaval.com. *24-48 hour turnaround is guaranteed for ALL Gamajet machines and the following Toftejorg machines: TJ 20G, TZ-66, TZ-67, TZ-68, TZ-74, TZ-75, TZ-79, and TZ-82. 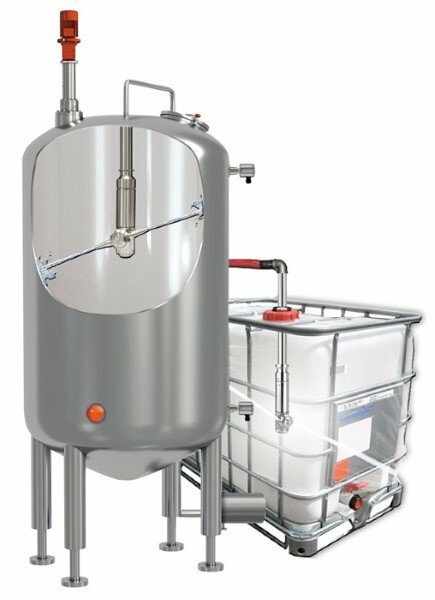 Click on the image below to learn more about each of our tank cleaning products.